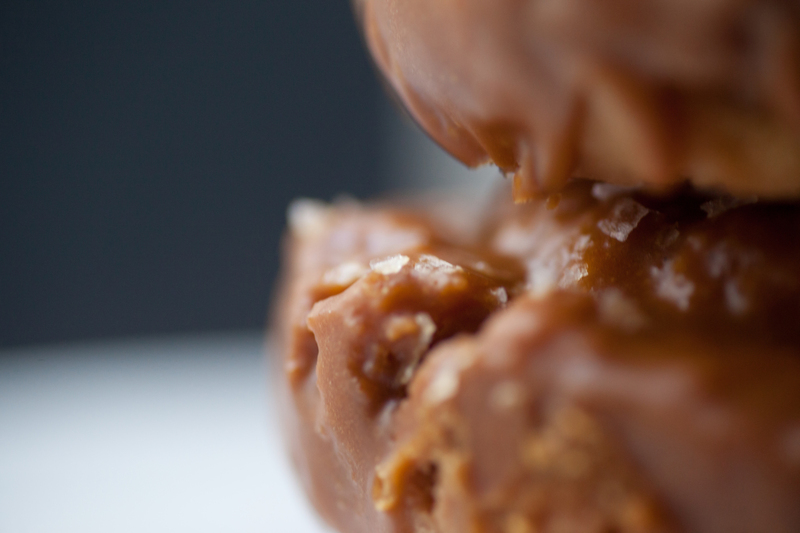 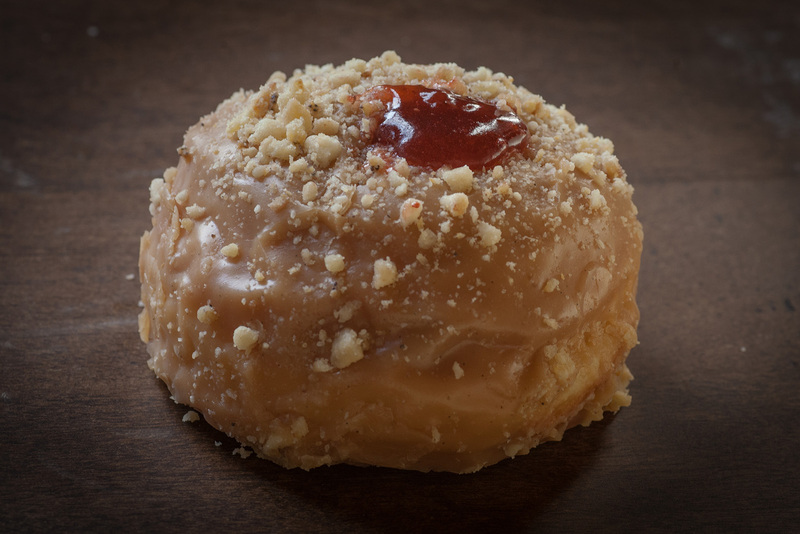 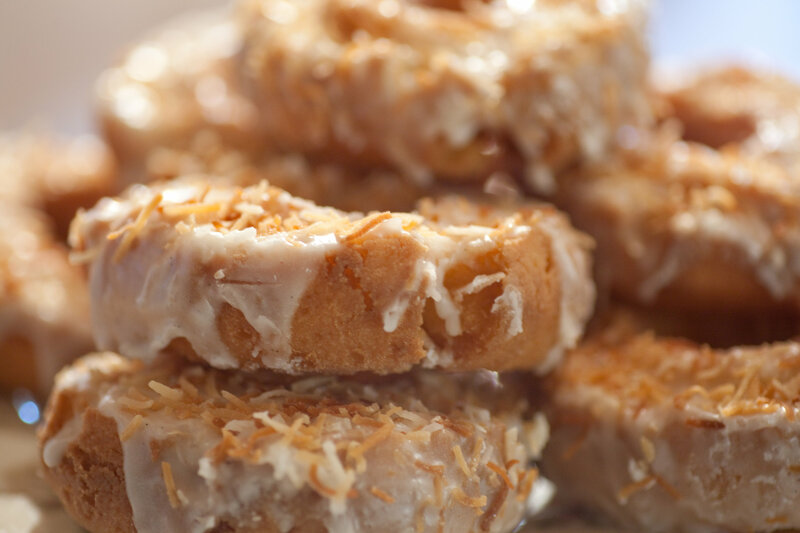 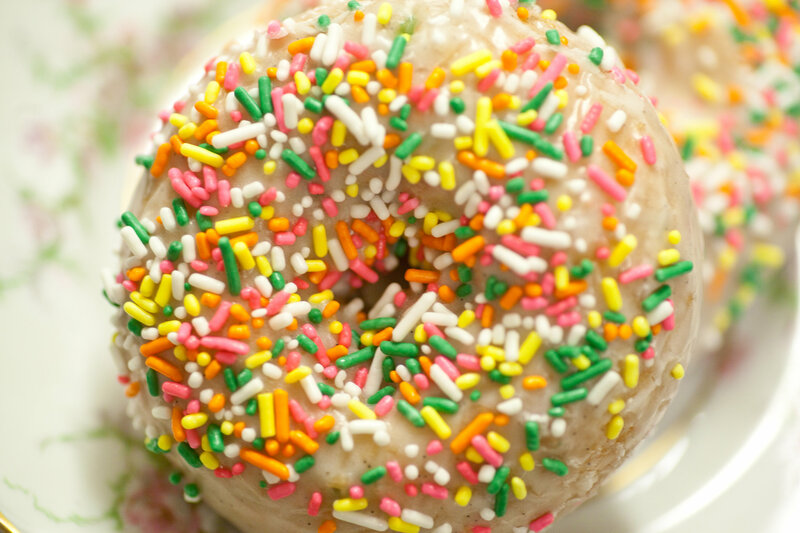 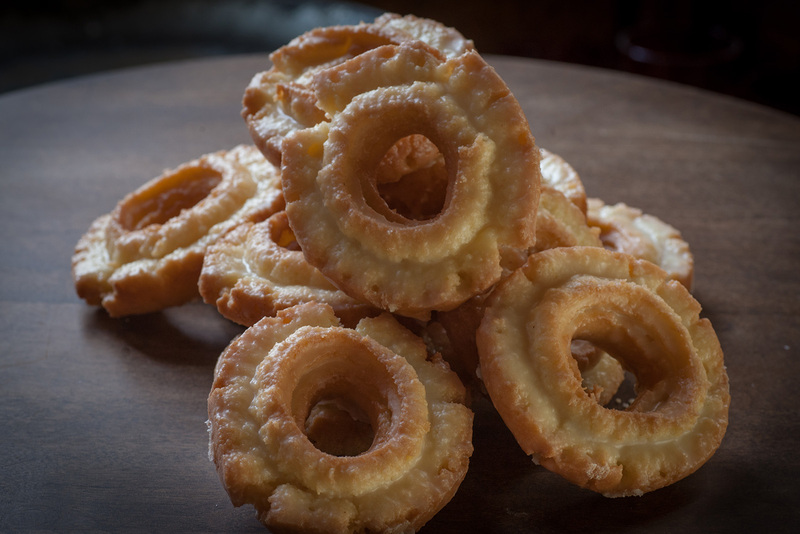 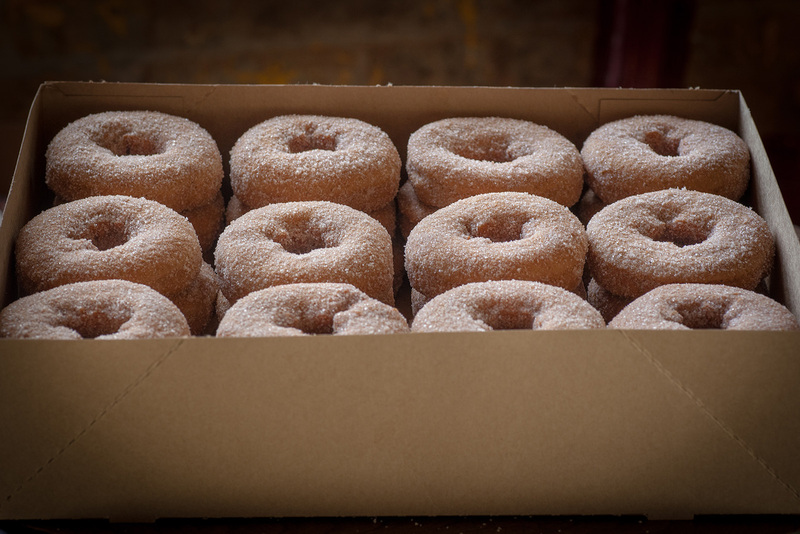 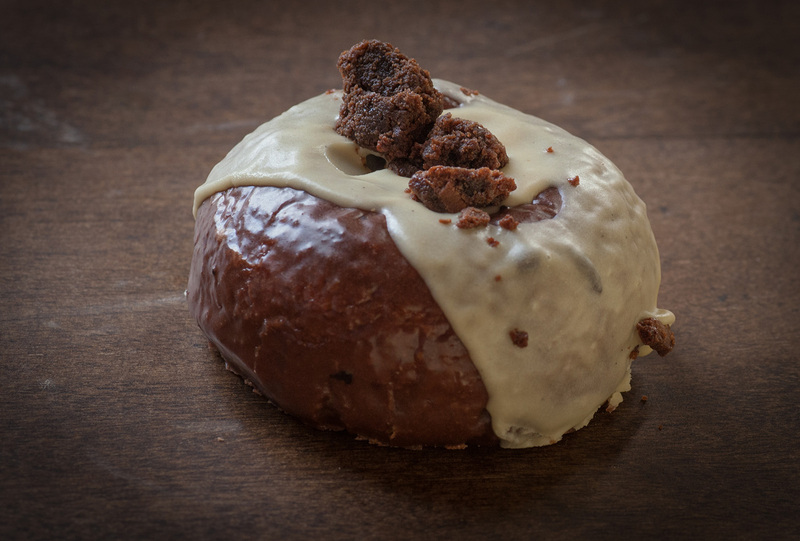 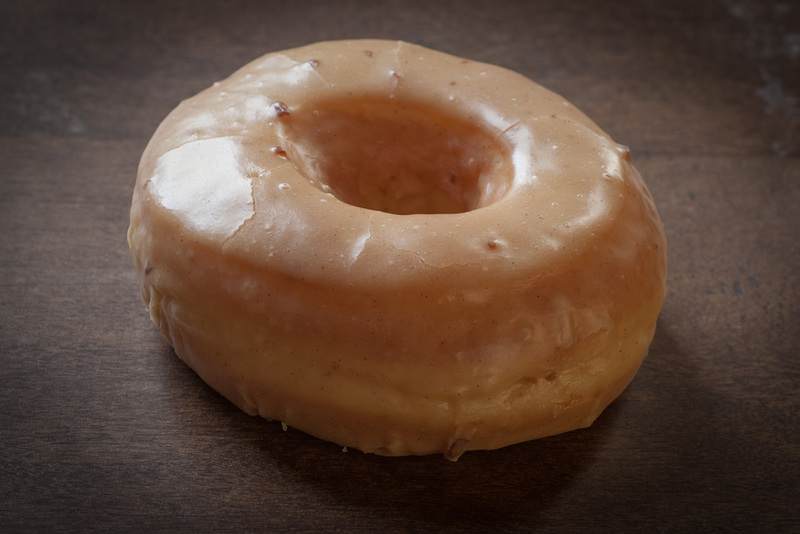 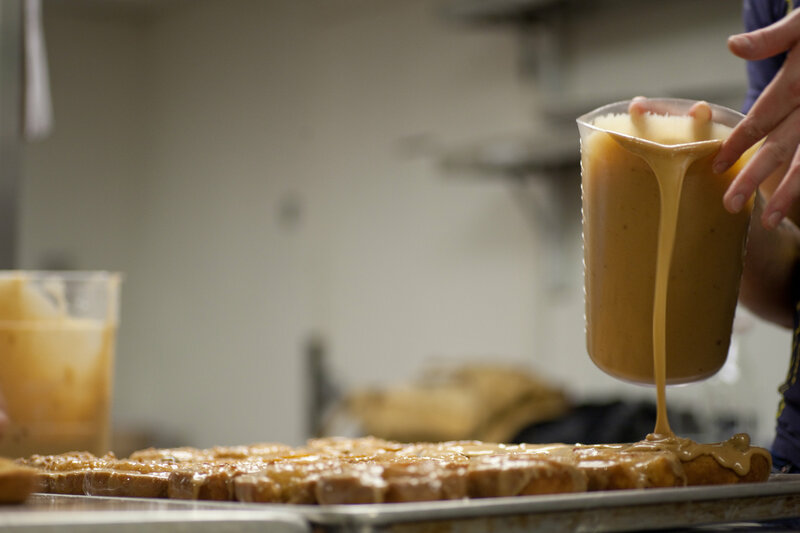 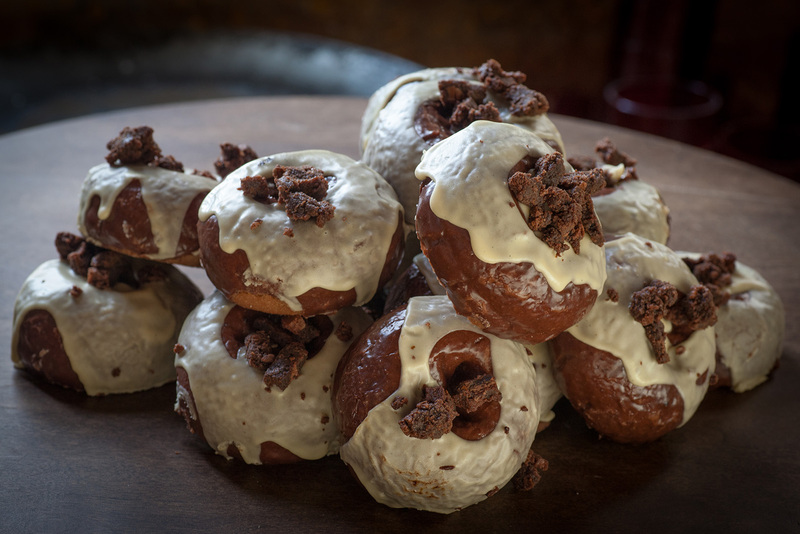 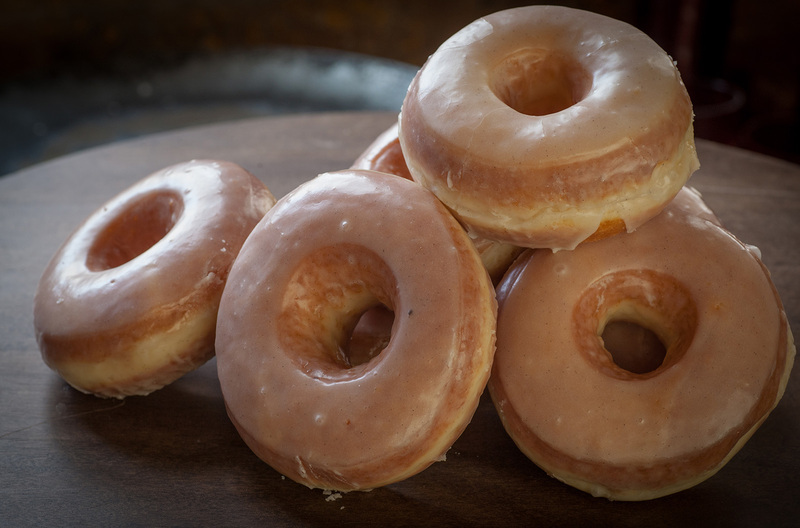 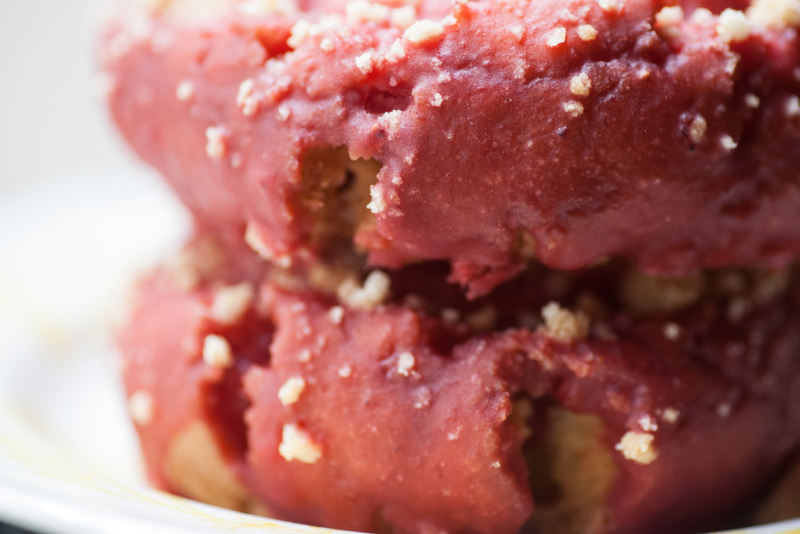 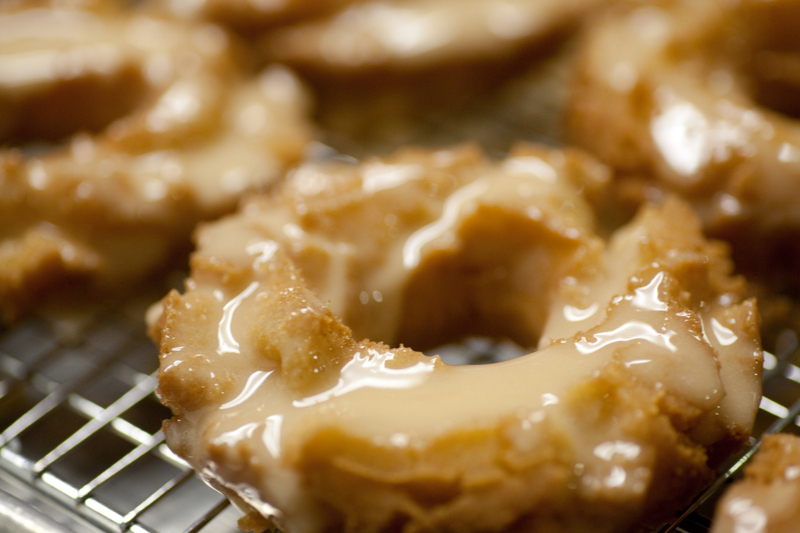 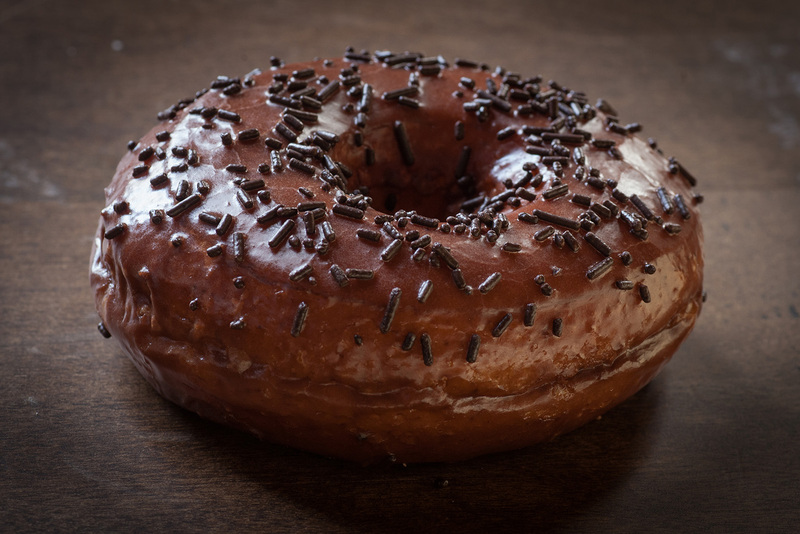 We serve artisanal hand-crafted doughnuts in classic flavors, creating small batches to preserve quality. 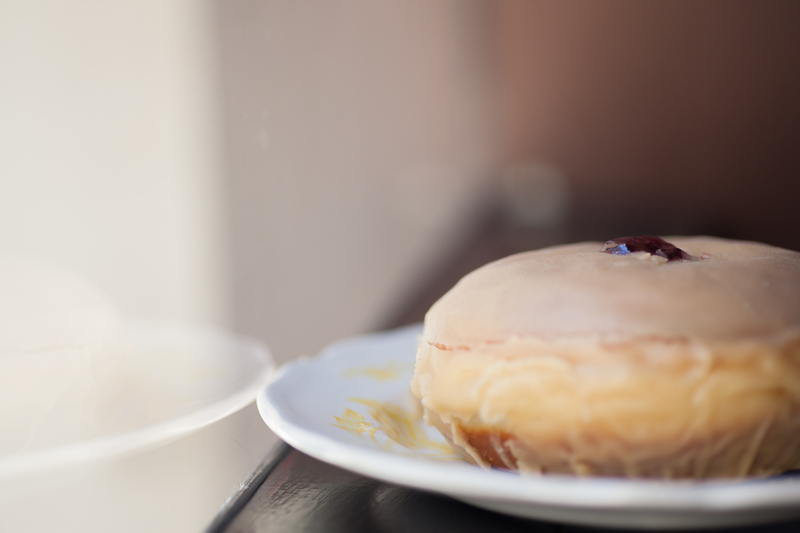 Each of our shops offers a unique menu and daily specials. 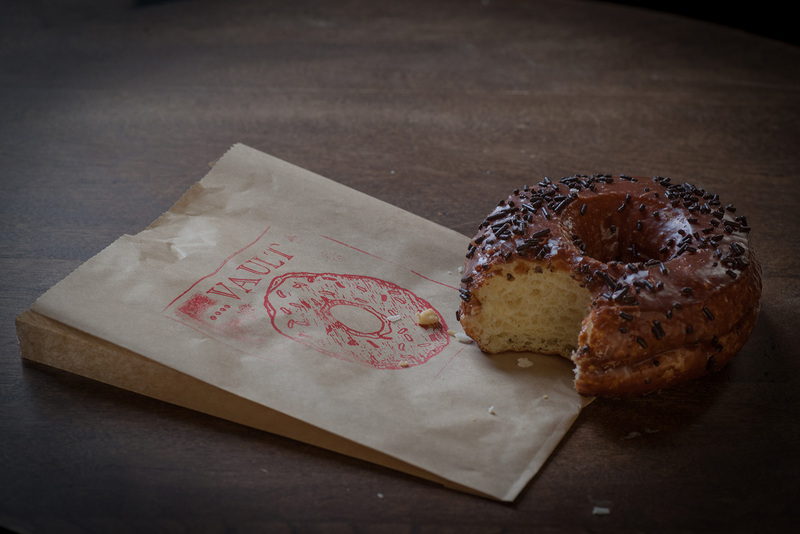 Please check Twitter (@doughnutvault) for sold out status.